« Watch “Young Gun”, the first Video release from the Roth Brock Project! 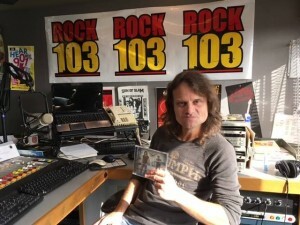 Check out this interview with John on Rock 103’s Memphis Made Show with Catrina Guttery this Sunday Night at 8pm. 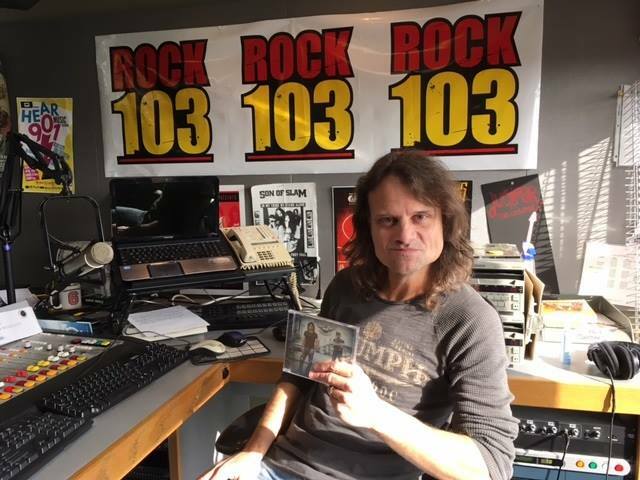 John will chat with Catrina about the Roth Brock Project, play new tunes and talk playin’ with Black Oak Arkansas.You can also stream the interview at http://www.iheart.com/live/rock-103-2133/.